Even if a player at another position is more likely with No. 10 pick, you never know with Elway. Even with Chad Kelly taking a plea deal to avoid jail time Wednesday, he isn’t coming back and the Broncos don’t have a young developmental quarterback on their roster. 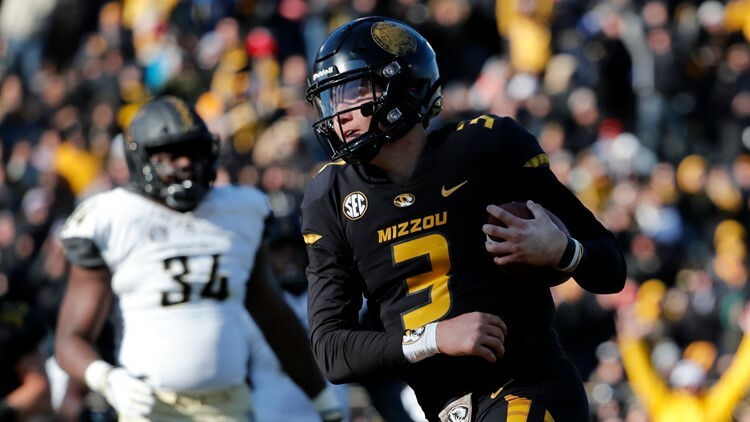 The Broncos are going to see if Ohio State’s Dwayne Haskins and Missouri’s Drew Lock are worthy of a first-round pick. A source told 9News that Lock will be brought in for a pre-draft visit at Broncos’ headquarters. 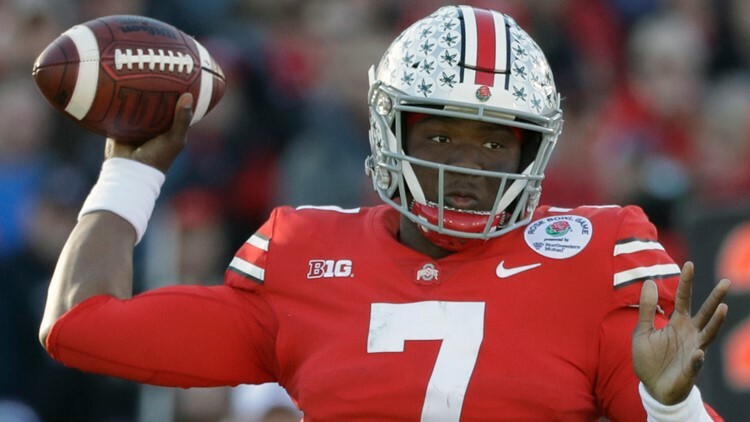 ESPN’s Adam Schefter was the first to report Haskins will also visit the Broncos. 9News has also learned there is no visit scheduled between the Broncos and another top quarterback prospect, Daniel Jones of Duke. 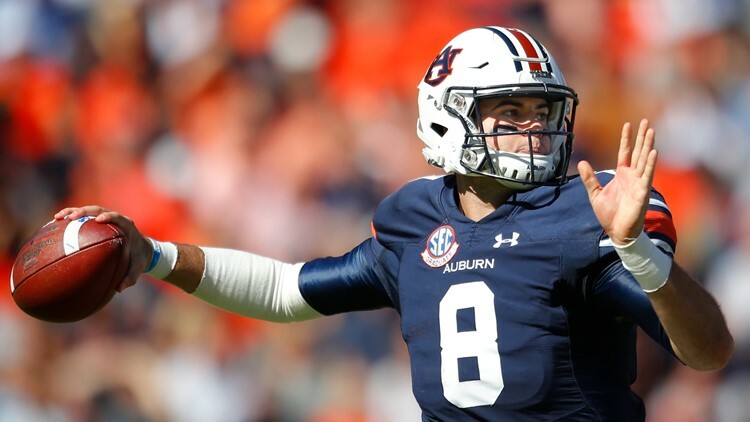 The Broncos did hold formal meetings with two other quarterbacks at the NFL Combine three weeks ago: West Virginia’s Will Grier and Auburn’s Jarrett Stidham. Haskins and Lock would be in play if the Broncos select a quarterback with their No. 10 overall draft pick while Grier and Stidham would be possibilities in rounds two and later. The Broncos' only quarterbacks currently are their roster are Joe Flacco, who is entering his 12th NFL season and Garrett Grayson, who is beginning his fifth season. Kevin Hogan, the backup QB in the second half of last season, wasn't tendered as a restricted free agent. Although there is a chance Hogan returns at a rate lower than the $2.025 million original round tender, he is free to sign with other clubs. Denver hasn’t a had a young quarterback to develop for their future since they cut Kelly following his felony trespass charge last October. Kelly plead to a misdemeanor charge in an Arapahoe County court Wednesday morning. The judge allowed him to serve his supervised probation back home in the Buffalo-area. Kelly has drawn interest from NFL teams, but not the Broncos, a source told 9News. Then again, you never know with Broncos’ general manager John Elway, especially when the draft is still five weeks away.